Opus fixes the price not the diners options. Birmingham restaurant Opus has once again reinvented the wheel with fixing the prices, but not your dining options. 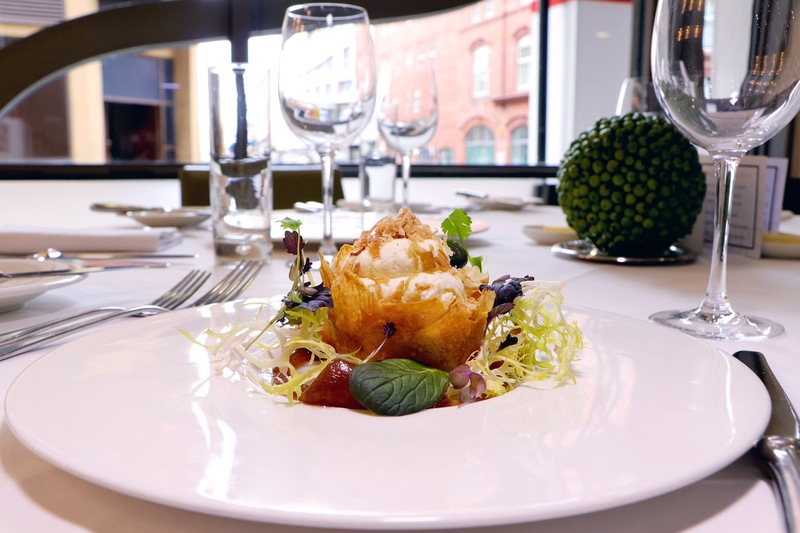 Opus one of the leading fine-dining restaurants in Birmingham, has scrapped the individual prices on its à la carte menu and has instead introduced a fixed price for either two- or three-course dining. Opus believes it is the only restaurant to have this standout offering. 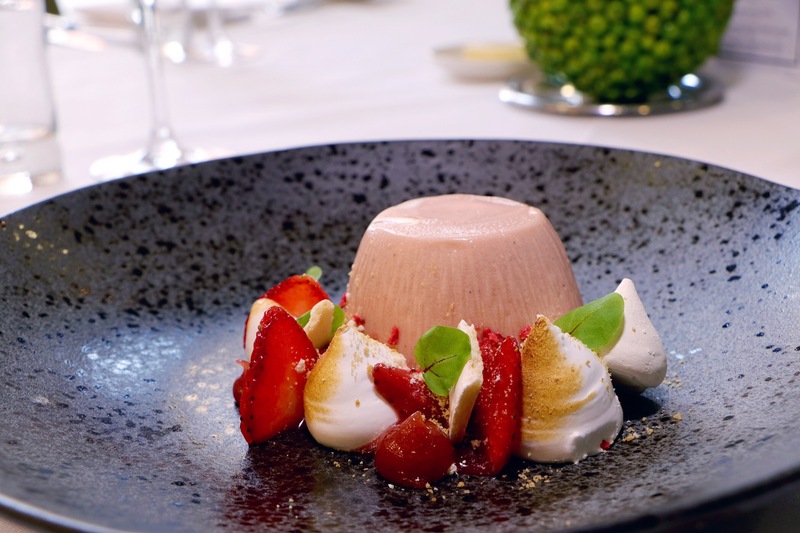 It will enable diners to choose any dish from its full à la carte menu, with a two-course lunch or dinner costing £27.50 or a three-course meal £32.50. The vegetarian menu costs £25 for two courses and £30 for three. 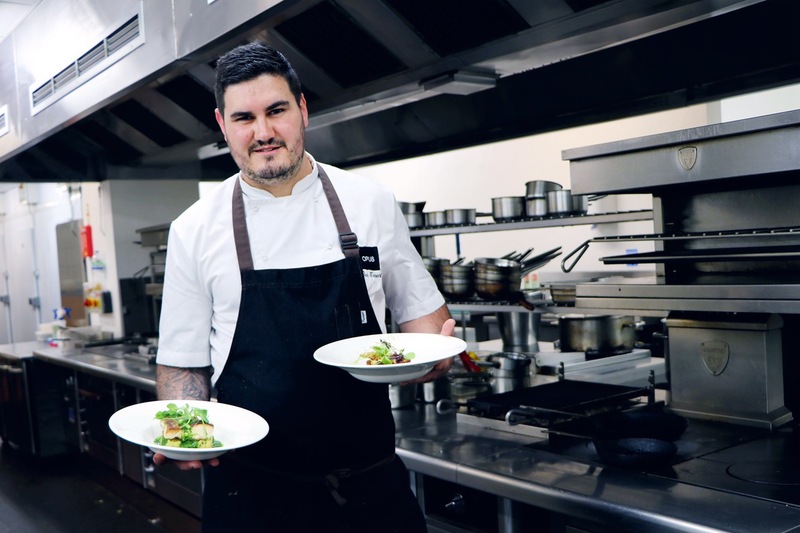 The concept has been spearheaded by award-winning executive head chef Ben Ternent. He said: “Typically you find that the cheaper, fixe prix menus in restaurants offer limited options for diners, but we were keen to do something a little different from the norm. Ben joined Opus, on Cornwall Street, as commis chef shortly after the restaurant launched in 2005 and worked in almost every section of its kitchen before being promoted to executive head chef in 2015, when it celebrated its tenth anniversary. During his time at the restaurant, Ben has achieved a number of prestigious awards, including being crowned the British Culinary Federation’s Young Chef of the Year in 2006 and achieving his Royal Academy of Culinary Arts Award of Excellence in 2009. Ann Tonks, managing director at Opus, said: “We’re renowned for doing things a little differently here and because we are independent, we are always looking for new and innovative initiatives that benefit our clientele. Ben’s idea to remove the individual à la carte prices and instead have a fixed price across the whole menu is a great idea and I’m sure our diners will agree, too. Vegetarians can enjoy dishes such as creamy goats cheese mousse, roasted English tomato and red pepper soup plus Leicestershire wild mushroom and truffle Wellington, Evesham beetroot risotto and tian of Pershore vegetables followed by a warm dark chocolate fondant or raspberry and blueberry iced parfait and a strawberry pudding, the choice is truly yours. The menu is available for lunch Monday to Friday and dinner Monday to Saturday. 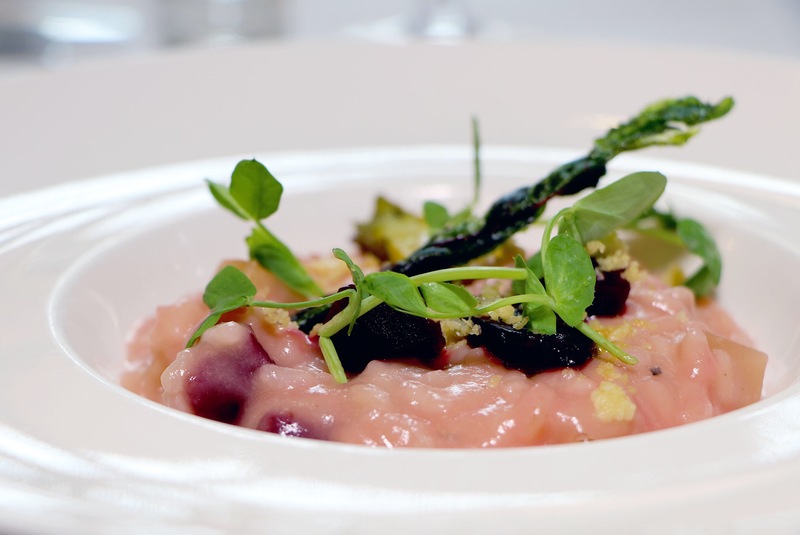 Opus Restaurant Vegetarian Source Dinner with Worcester Produce is also on Friday July 16th at 7pm. The Source Dinner series includes this Veggie extravaganza. Enjoy 5 courses with wine pairing in conjunction with Worcester Produce. 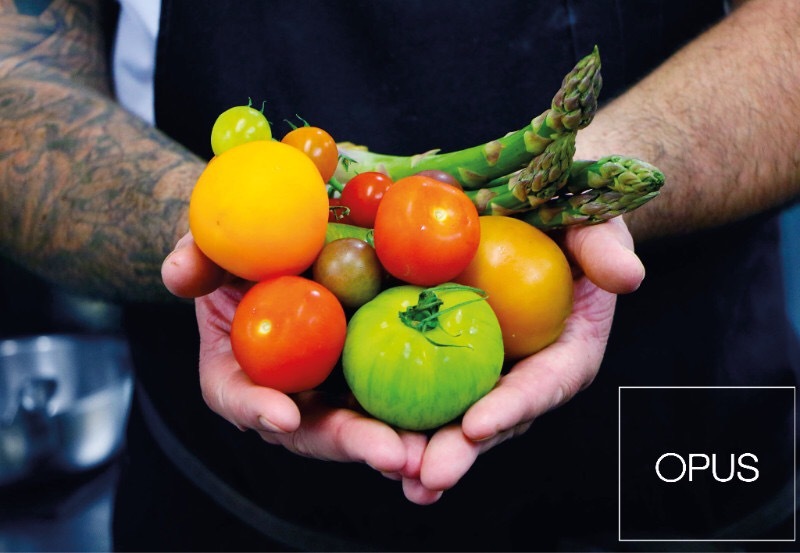 The fruit, vegetables and salad are grown in their nurseries and farms in the Vale of Evesham, picked on day one and are in the Opus kitchen on day two. It’s always an evening to savour. Look out for my review soon. Thanks to Opus and Clive Reeves PR for the photos. « Restaurant Review: Zindiya, Moseley.